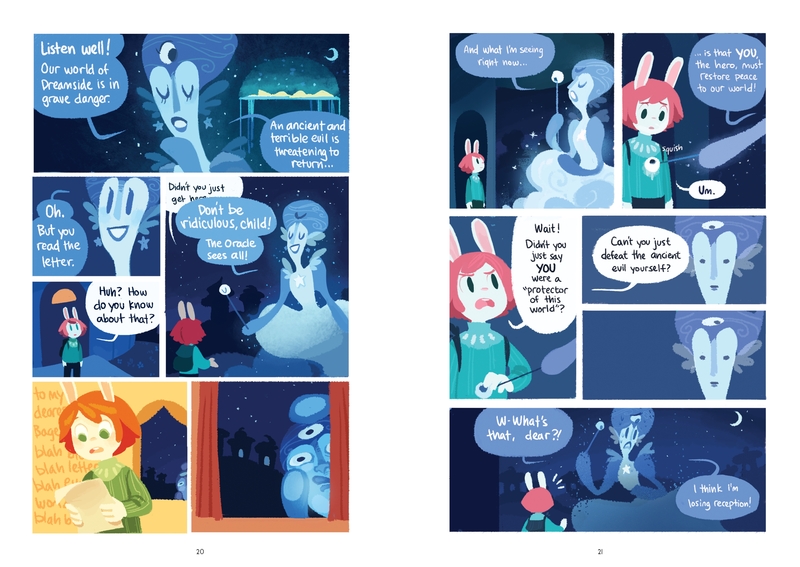 Adapted from Gigi D.G. 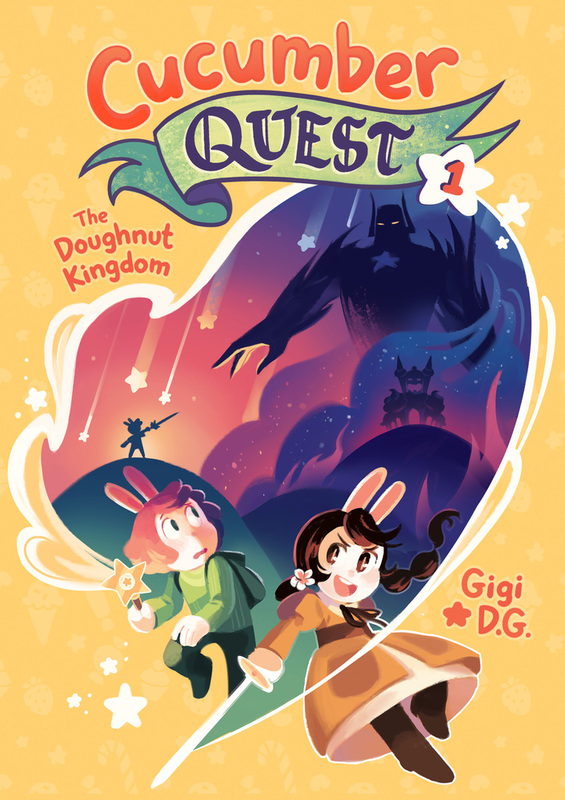 's popular webcomic series, Cucumber Quest, The Doughnut Kingdom is the first graphic novel of a clever, adorable, and hilarious four-volume heroic adventure that is sure to make you hungry for sweets and action. Gigi D.G. 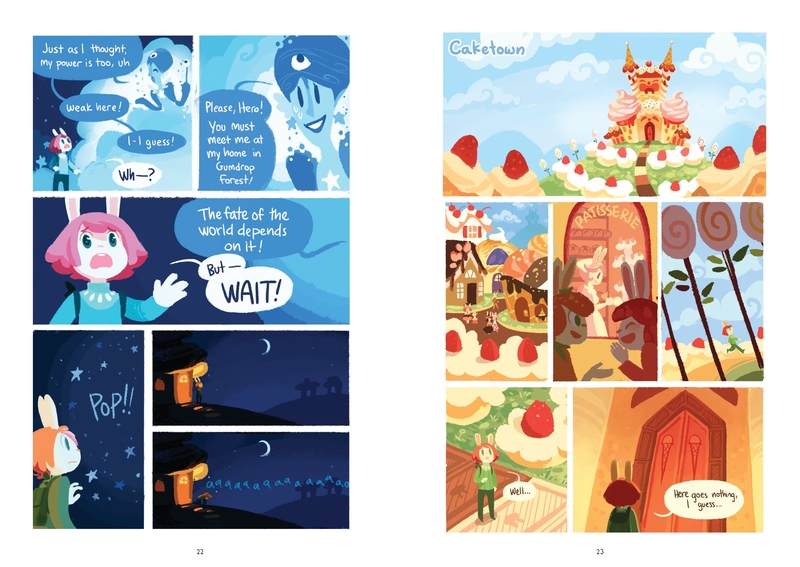 is a comic artist from Southern California who does concept work for animation and video games. 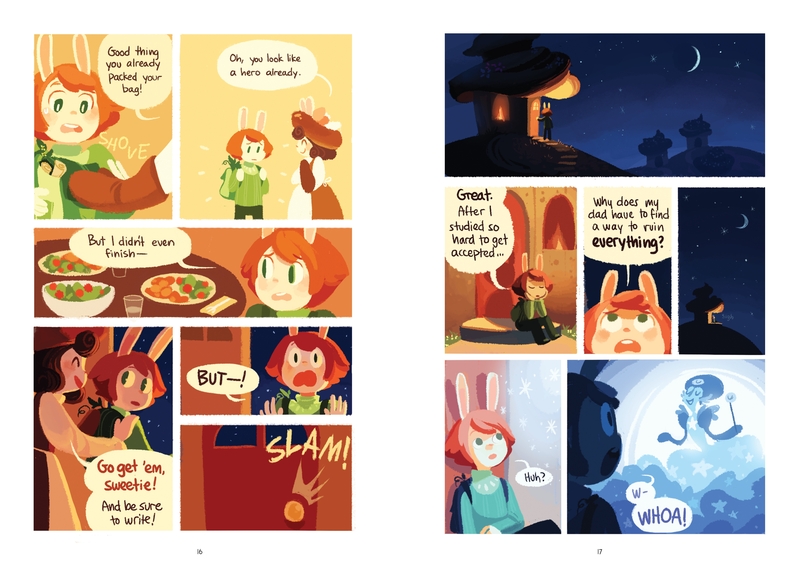 She started creating Cucumber Quest in 2011, and it is her first published work.